We’re a few weeks into Fall and soon the cooler temperatures will be rolling in. With the color changing of the leaves, fall is the most beautiful season. It’s also the best time to go apple picking. The best apple ciders are found right at the apple orchards. On my last visit to Erie Apple Orchards, I picked up a half bushel of a variety of apples and a gallon of apple cider. Now apple cider is amazing on its own, but it’s also tasty with a bit of spirits added to it. I’ve been experimenting with different flavors and have come up with a pretty tasty cocktail. It’s definitely fall in a glass. For this cocktail, I’m using Purity Vodka. On its own, it’s very tasty. Purity Vodka is the ultimate vodka, being named 2016’s Vodka of the Year. 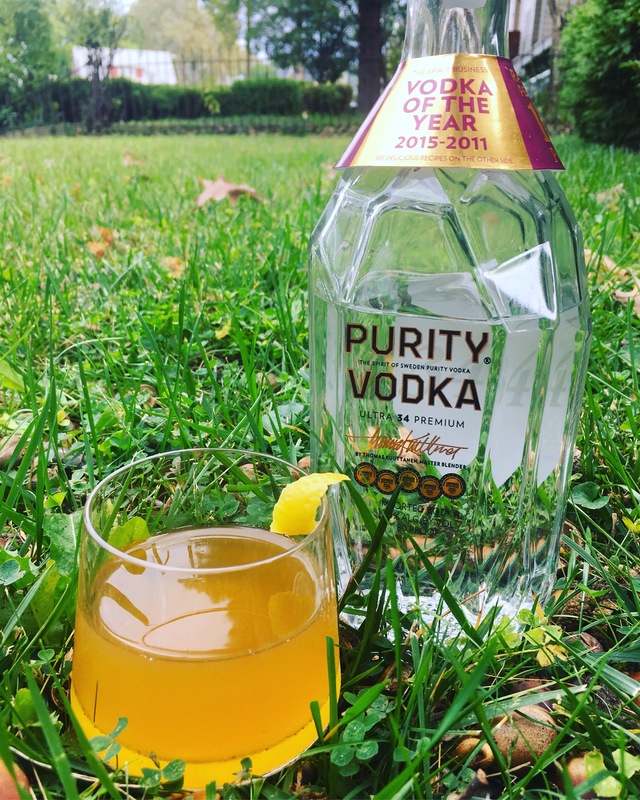 “Purity Vodka is made exclusively from natural ingredients including the very finest organic winter wheat and malted barley and is certified organic in Europe and the US.” This Vodka was amazing with practically every flavor combination I tested it with because of how clean and smooth it is. Vodka is pretty awesome with the flavors of fall. Try my fall inspired cocktail below! What fall cocktails have you been enjoying this season? Combine ingredients in a chilled glass and top with ginger beer. 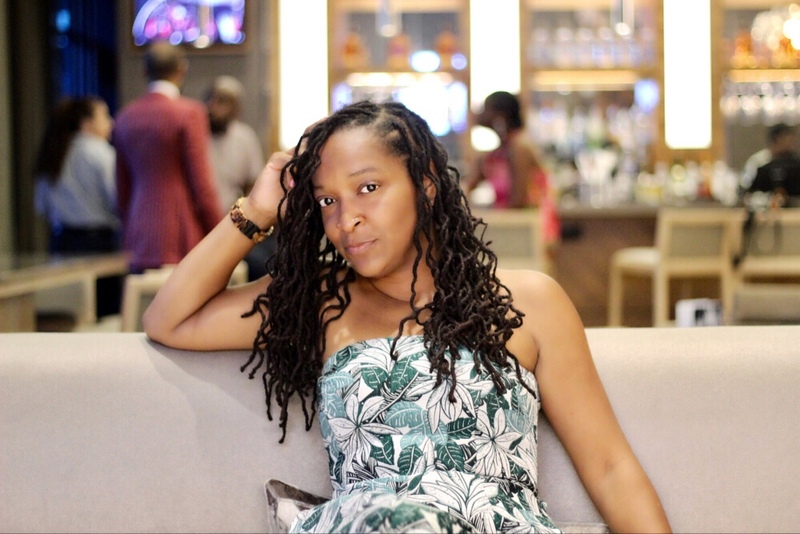 * I recieved compensation for my review and use of Purity Vodka. As always, all opinions are that of my own.